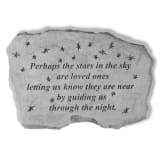 • Expertly engraved on both sides in black, creating a high contrast easy to read inscription on a silver or bronze wind sail. 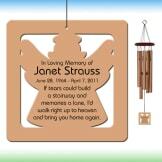 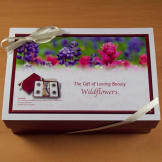 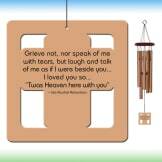 • Each wind chime is custom designed to fit the wind chime size and shape you have selected. Our graphic designer tastefully chooses the formatting, spacing between paragraphs, centering, and font size.